Whilst looking for sites for my Site Worthy post yesterday I came across a company called Wanderlust + Co and immediately knew that we would become fast friends. 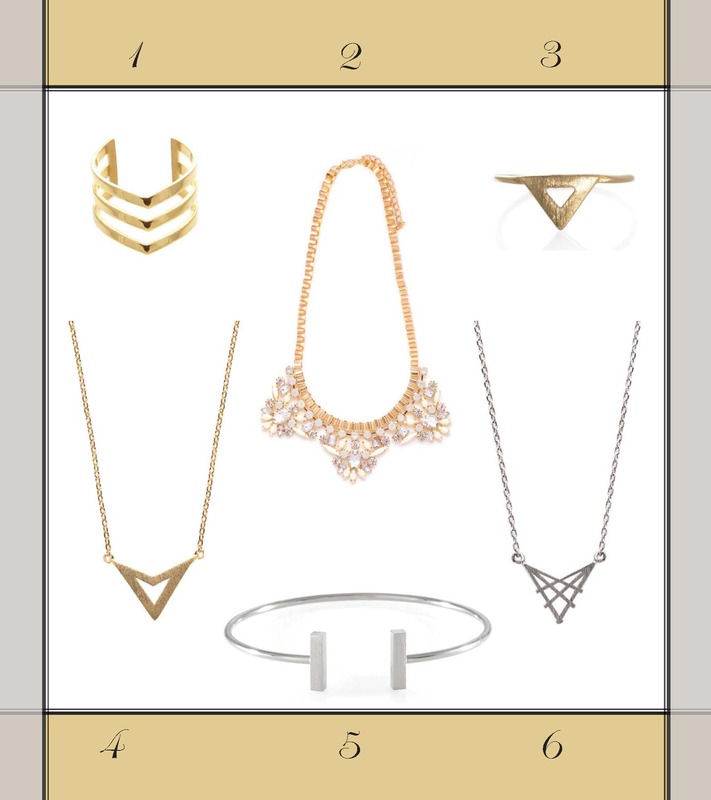 There pieces are simple, delicate and contain a lot of geometric styles! (My personal favorite) I went through the entire website and picked out some of my favorites to share with you. I hope you enjoy them as much as I do!